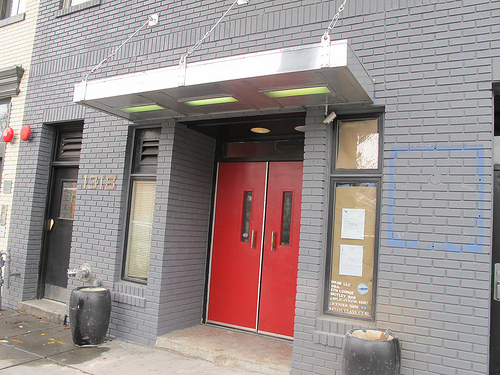 When I walked by the old EFN Lounge space at 1318 9th St, NW last weekend I heard some serious work going on inside. There are also a number of permits on the door, one of which says the proposed new use will continue to be a restaurant. Anyone hear any rumors/scuttlebutt of what/who’s going in? 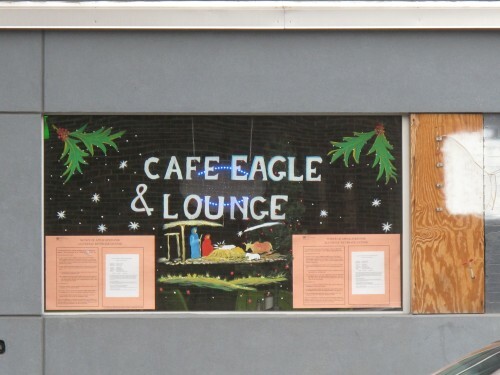 And nearby at 1414 9th St, NW in the old Vegetate space, Cafe Eagle and Lounge has applied for a liquor license.